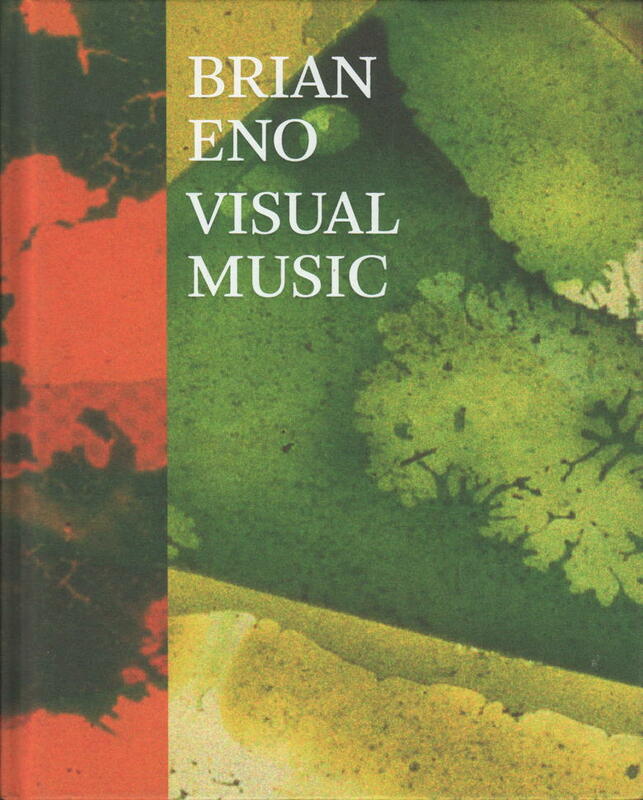 The first career-spanning monograph of the visual art created by this music pioneer, Christopher Scoates' Brian Eno: Visual Music showcases forty years of innovative work. 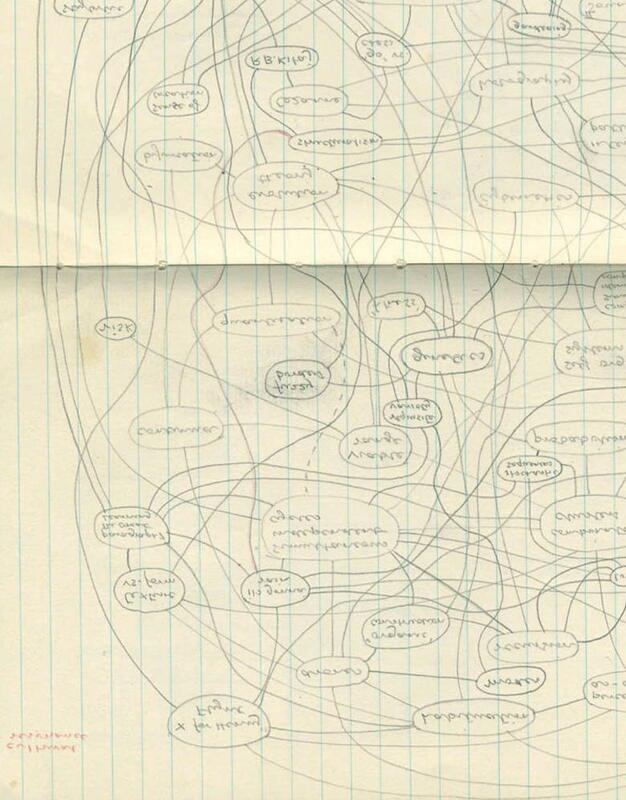 From early Fluxus-style experiments to recent large-scale installations, this volume features more than thirty projects from an illustrious career, in beautiful imagery and intimate notebook pages. Text from a variety on contributors weaves a dialogue between Eno's art and his musical endeavours, while a new interview by Will Wright and a transcribed lecture by the artist himself offer first-person insights into Eno's creative process and philosophy. Also included are an exclusive code to download a previously unreleased piece of music by Brian Eno, and a bookmark feauturing text from Oblique Strategies, the seminal collaboration between Eno and Peter Schmidt. Exquisitely detailed, this is the definitive volume on the artwork of this contemporary master. Any attempt to locate Brian Eno's work within an historical framework calls for a triple triangulation, whose trig points in the English tradition would seem to be Turner/Elgar/Blake; in Europe, Matisse/Satie/Bergson, and in the United States Rothko/La Monte Young/Rorty. This triple triangulation will quickly be seen as insufficient, however, since those based on Asian and Middle Eastern cultures will also be required. Soon it would become apparent that a precise or consistent location cannot be determined, except by the abandonment of triangulation in favor of a dynamic network model. Here we would need to adopt second-order cybernetics, the recognition that attempting to measure cultural location is relative, viewer dependent, unstable, shifting, and open-ended. This conclusion reminds me that Brian was the first of my students to understand that cybernetics is philosophy, and that philosophy is cybernetics. However, this approach to an understanding of Eno's art would in itself fail to recognise his aesthetic of surrender and meditation, in which respect he seems to adopt a kind of Duchampian indifference, flowing from a process of removal of the Self from reflection, toward a quiet celebration of uneventfulness. 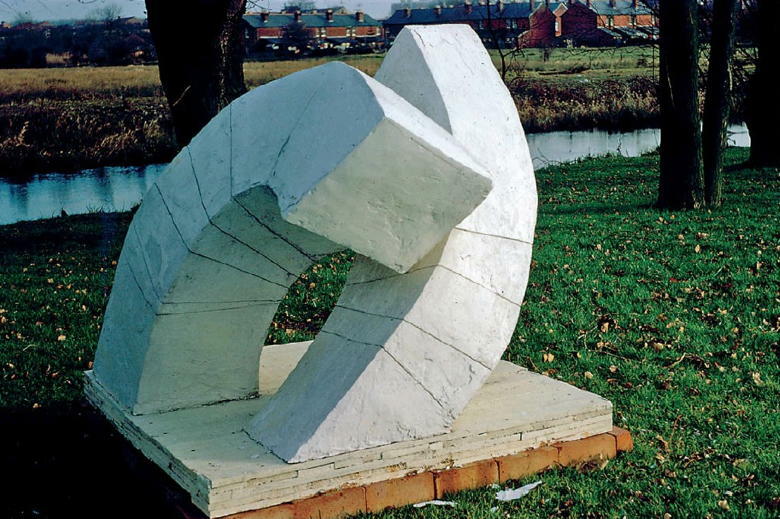 If we take the high road to interpretation, we can say that his work exemplifies Plato's theory of forms: an approach to art that invests its creativity in the Ideal (in this case binary code), and affords the expression of the Particular in sound and image, a sort of res extensa that is both both/and and either/or. To stay with philosophy, we can recognise value in Bergson's insight, "We seize, in the act of perception, something which outruns perception itself." It is the specificity of that something that is recognised by those who are participants in Eno's art. Here a distinction has to be drawn between the old order of music and art in which there are listeners and viewers, and the situation that now demands an active perception, what might be called proception, in the participatory process. We can recall McLuhan's dialectic of hot and cold media, where hot is "too fast, too light, too loud" as Brian once described the Los Angeles media scene in a KQED interview. Cold is where it's at, if the viewer is to be engaged, calling for simplicity, ambiguity, open-endedness, and, specifically in Eno's work, a kind of variable repetition. Mind and matter, ontology and ecology, are in a state of indefinable extension, both analytically and numerically indeterminate. His dexterity in putting time in space and space in time is beyond numerical analysis, despite such rubrics as 68 Weeks Ambience, 77 Million Paintings, 48,000 Lumens, and 400 Bodies. Finally, we cannot grasp the ambient identity of Eno's artwork without also recognising the ambient identity of the artist himself. This demands knowing not only where to place him in the spectrum of roles across philosophy, visual arts, performance, music, social and cultural commentary, and activism, but in terms of personae, or as we say now, avatars. In the Groundcourse days, that is during the 1960s, when I first established a rather radical approach to art education in Britain (and which was emphatically the very antithesis, of course, of Groundhog days), identity, role-playing, and the variable persona were very much on the agenda, the goal of which was the construction of the Self. 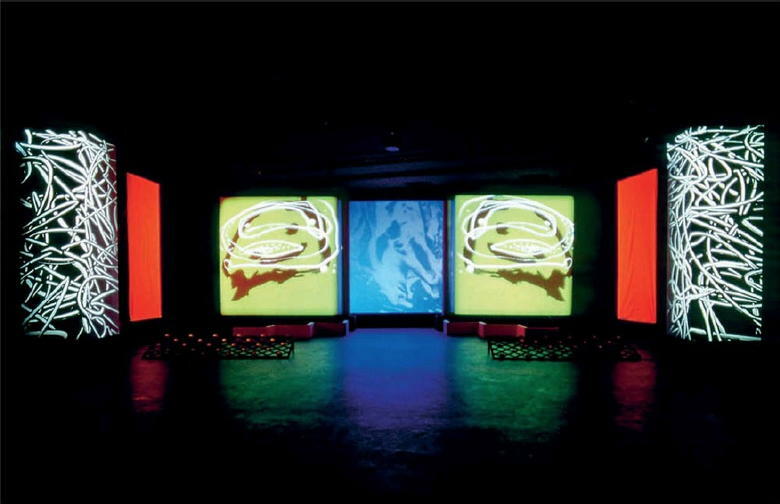 Throughout his career, not only has Eno explored identity, he has provided the context, employing light, sound, space, and color, in which each participant can playfully and passionately share in the breaching of the boundaries of the Self.